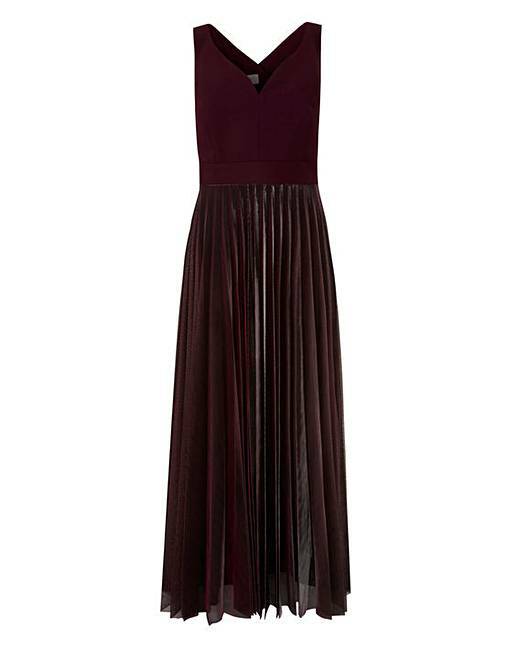 The Violetta Pleated Maxi Dress from Coast has been designed for maximum impact. 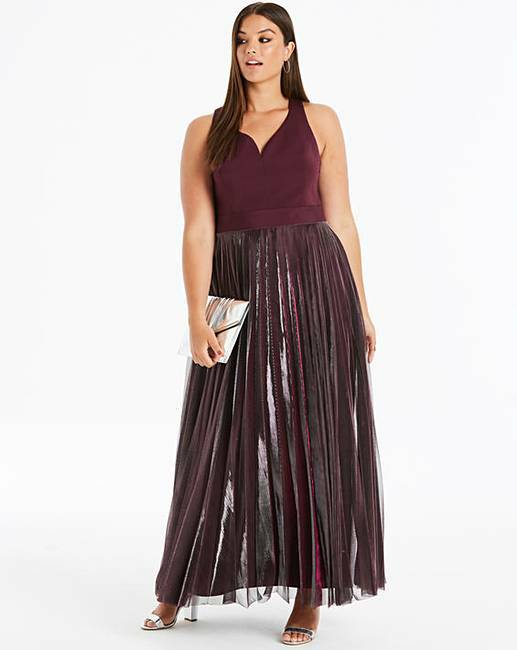 Featuring an eye-catching pleated shimmery ombre skirt, sweetheart neckline and crossover back detail, this dress ensures all eyes will be on you. Main 1: Polyester. 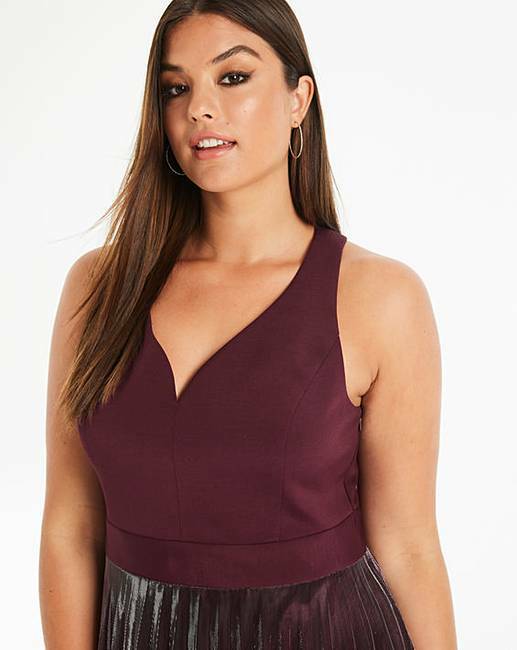 Main 2: 79% Polyester, 18% Viscose, 3% Elastane.